Now in its 30th year in the UK, the October-wide event honours “inspirational individuals” within the Black and minority ethnic community – those of the past and those who contribute to society today. 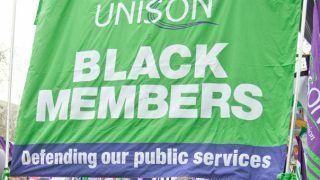 But UNISON also encourages branches and members to take the opportunity to discuss wider issues affecting the Black community, as well as organise and recruit around the issues. 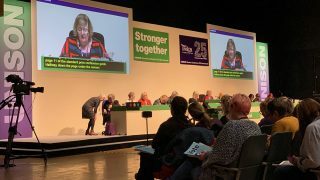 Margaret Greer, the union’s national officer for race equality, said that activists should challenge employers “to prove that their support for Black History Month is not just tokenism. 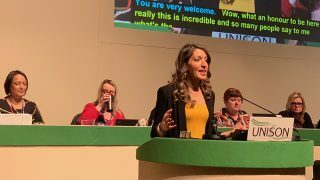 Groundbreaking Labour MP and former UNISON president Eleanor Smith (pictured above) added that the celebratory aspect of the month remained important. “History has a way of scrubbing out the achievements of people that the Establishment doesn’t want to recognise,” she said. “It’s done that to the white working class. And it’s done that to Black people. “History defines what we are today. You can’t forget it, and you shouldn’t. At the same time, Black people have not just been slaves, but many, many other things. We have contributed so much, throughout the world. 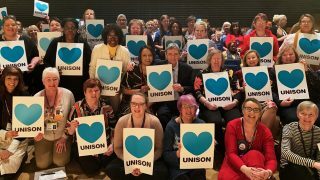 Ms Smith, a nurse for 40 years, was the first Black women to be elected UNISON president. 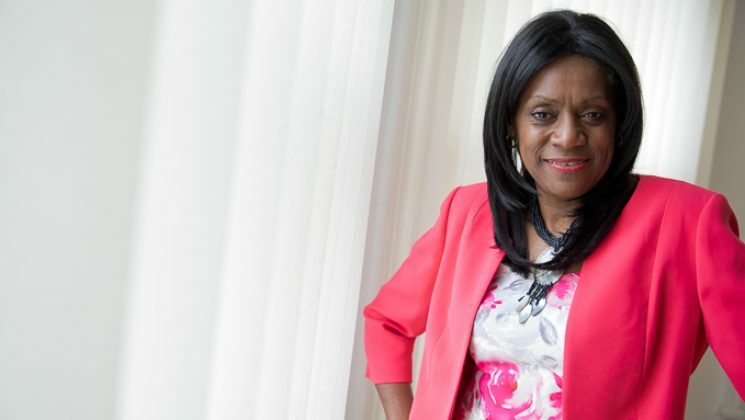 And by winning the controversial Enoch Powell’s (“Rivers of Blood”) old seat in Wolverhampton South West, in June, she became the first Black MP in the West Midlands. On Monday 2 October, Margaret Greer will be among the speakers at a Black History Month event celebrating the life of Jayaben Desai, who fought for the rights of poorly-paid Asian women in the 1970s and inspired a generation of trade unionists. And on Friday 20 October, UNISON will be hosting a free, public event celebrating the history of Black trade unionism. Guest speakers will include general secretary Dave Prentis, UNISON president Margaret McKee and Francis Duku from Show Racism the Red Card. There will also be music and poetry. 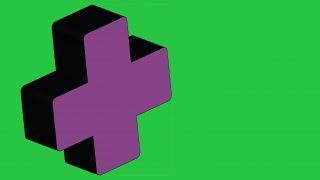 Eleanor Smith observes that Black History Month events will also be taking place in public sector buildings such as hospitals and local authority buildings, all over the country. An interview with Eleanor Smith appears in the next issue of U Magazine.